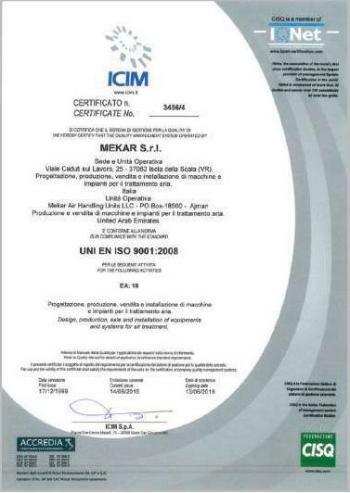 Mekar SRL - CE,ICIM,CISQ & I Q Net Certifications. 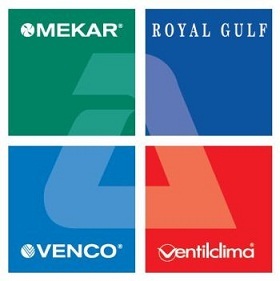 Eurovent is the European committee of companies, producing air conditioning and refrigeration systems. 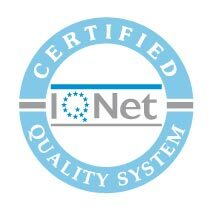 The certification guarantees the efficiency and performances, and it's a tool that helps the Installers to choose products, having reliability and quality. 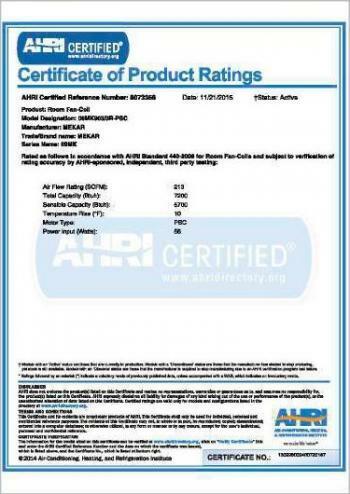 MEKAR SRL obtained Eurovent certification for series 23MK, providing its customers complete transparency and fairness on the performance claims. 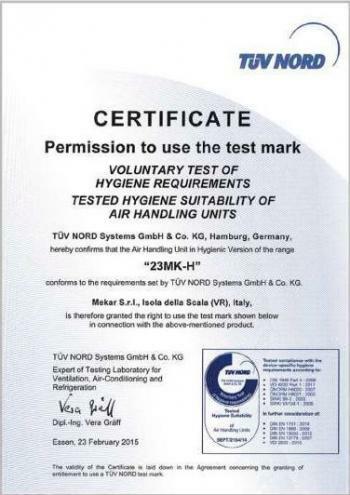 The international standards are developed by the International Organization for Standardization. 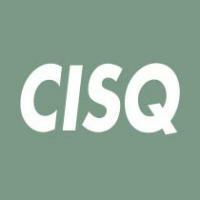 They define requirements of quality systems. 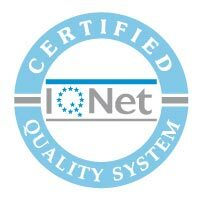 The certification is a declaration, stating that the process or Service conforms to a specific ISO, and it is like a presentation of company, implicitly confirming and guaranteeing professionalism and quality.